Mikie Smyth began playing the pipes at the age of nine. His first teachers were Colm De Brun and Andy Conroy in the Pipers Club in Henrietta Street Dublin. 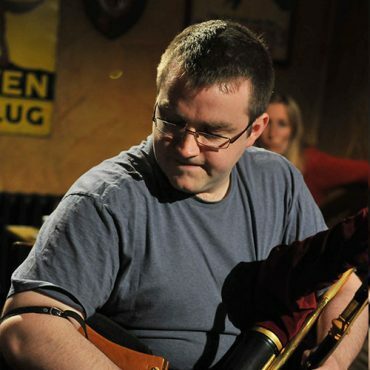 As a teacher Mikie has worked for many piping organizations and traditional summer schools, including the Willie Clancy and Joe Mooney summer schools. 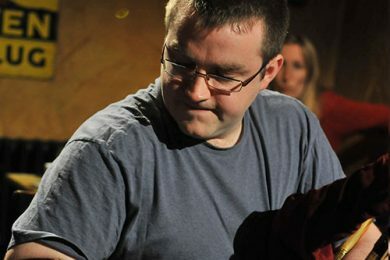 He is currently the pipes tutor at the Irish World Academy of Music and Dance in the University of Limerick where he teaches on both the B.A and M.A˰programmes. Mikie has performed both as a soloist and with shows (Riverdance and Ragus) in over 5 countries. Mikie has recorded a solo album The Wild Keys and has also recorded with Donal Lunny, Maurice Lennon, and Sean Keane to mention a few.